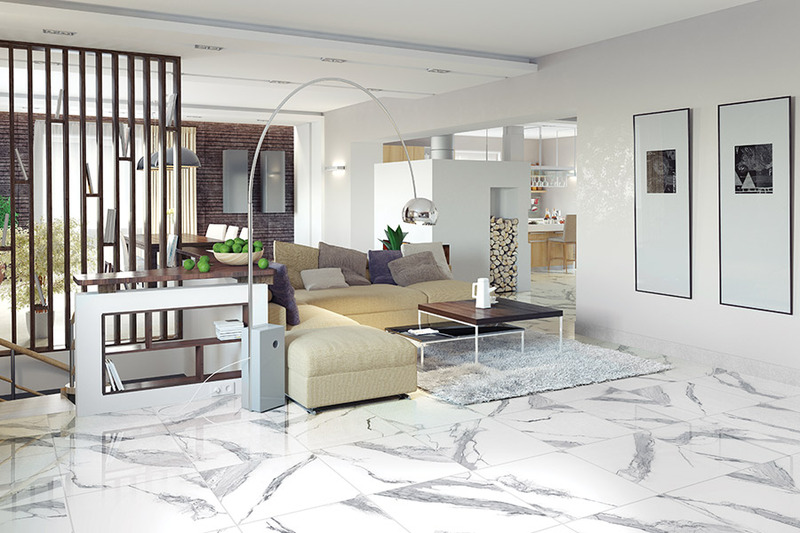 Have you ever considered ceramic & porcelain flooring for your home? If you have, you’re certainly in good company. In fact, these materials have been used for literally thousands of years, for homes and dwellings all across the globe. 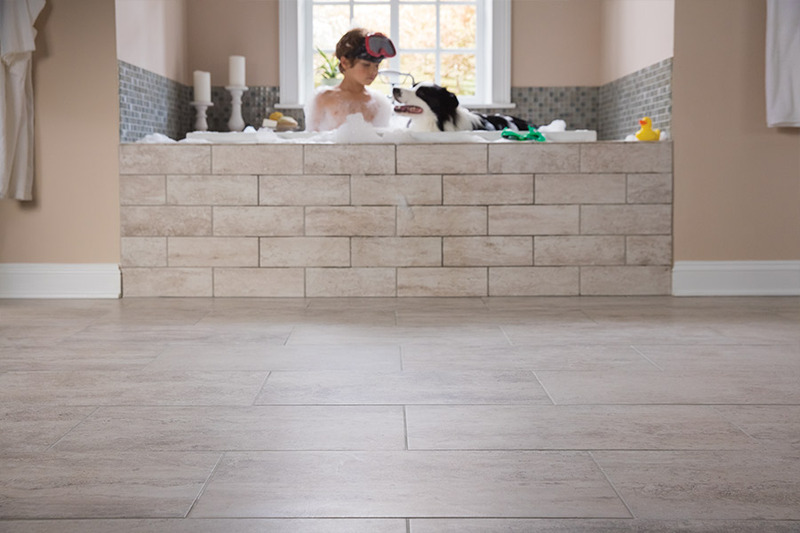 With some tile flooring dating back as far as 5000 BC, it’s no wonder that homeowners still look to this product to make their floors look great. Better still, the benefits are still just as important as they always have been, and are a reason behind their extra long lifespan. 916 Floors knows that you don’t want to have to replace your flooring any more often than you have to. 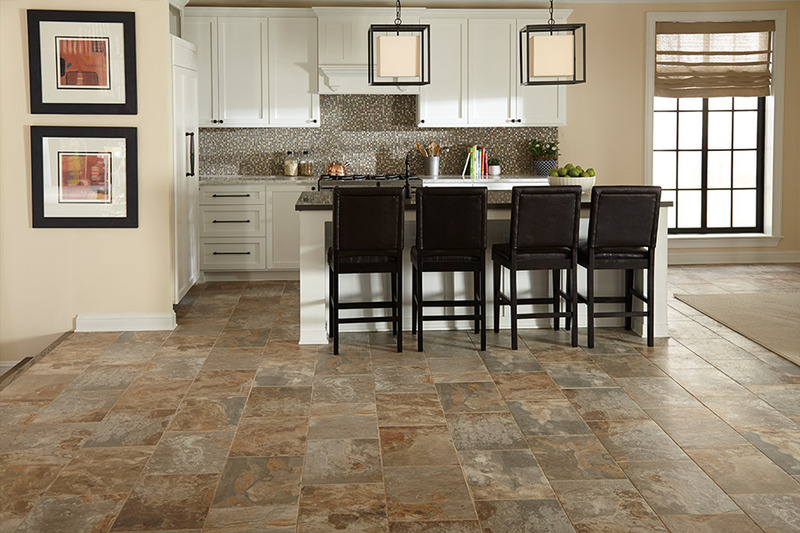 This floor covering makes that possibility a reality, and we can help you choose the perfect product for your home. We’ll work with you from start to finish, to make sure you have everything you need. To get that process started, just stop by our showroom located in Roseville, CA. From there, we serve the areas of Roseville, Sacramento and Rancho Cordova, CA, and we’d love to serve you as well. Our flooring professionals will be standing by to assist you. 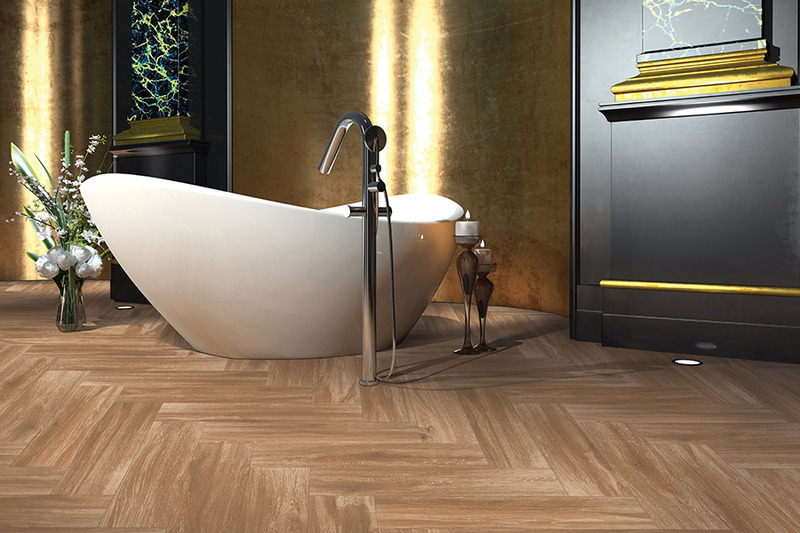 In most cases, homeowners automatically think ceramic & porcelain tiles are synonymous with the bathroom. It’s certainly true that they greatly enhance that specific area of your home. They are durable and waterproof, and can stand up to everything that room has to dish out. With special nonslip glazes, they can even be a great addition inside your very shower stall. However, that’s certainly not the only room they’re good for. In fact, any space in your home can benefit from this great material. In living spaces, where you can really utilize the abundance of design possibilities, you can create your very own artistic or eclectic design with colors, patterns, or a mosaic of your own choosing. In addition to being waterproof and easy to design with, these floors are very easy to clean and maintain. Your flooring specialist will go over all the details with you, but there’s little you’ll have to worry about, especially when it comes to spills, footprints, pet dander and more. 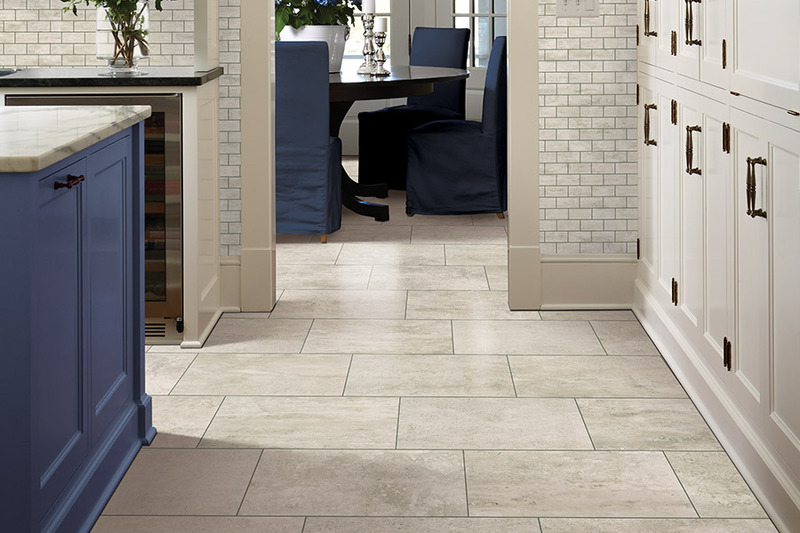 Ceramic & porcelain is a great choice for homeowners who might have allergies. This hypoallergenic material never holds on to allergens, and there are no nooks and crannies for them to hide in. So once you’ve cleaned your floor, it’s like starting new and fresh, every time.